Free shipping - Whether you're trying out a brand new recipe or an authentic dish tried and tested by generations, Chef Titanium enables passionate cooks like yourself to create dishes to your highest standard. - Whether you're trying out a brand new recipe or an authentic dish tried and tested by generations, Chef Titanium enables passionate cooks like yourself to create dishes to your highest standard. - Chef Titanium comes complete with the highest quality stainless steel SYSTEMPRO™ bowl tools, allowing you to beat, knead, whisk, cream and fold with confidence. 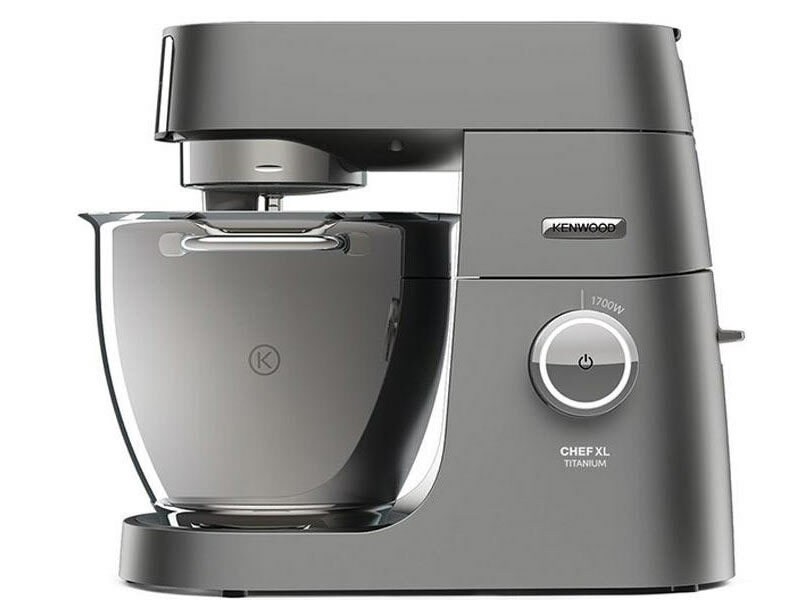 - The unique fold function enables you to carefully mix ingredients without losing air, and the variable speeds give you ultimate control. - There are over 20 attachments available, so whether you want to create homemade salsa, blend healthy smoothies and soups, mince your own meat, or cut pasta shapes, Chef Titanium helps you master the craft with ease. - Large capacity, with in bowl illumination, elegantly flared, polished stainless steel with handles.